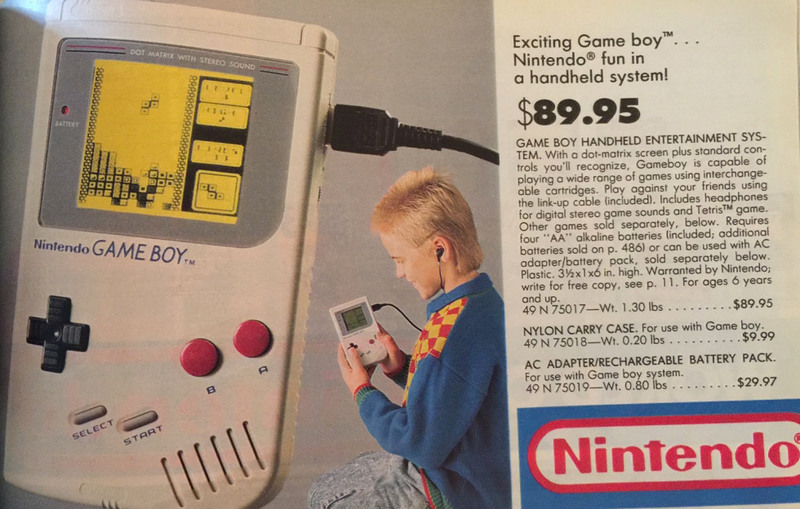 Check out the Sears catalog in 1990. This is magazine is filled with the kind of then-popular, now-comical products that only the 1990s could have produced. Take a trip down retro memory lane with this photo peek inside the 1990 Wish Book.